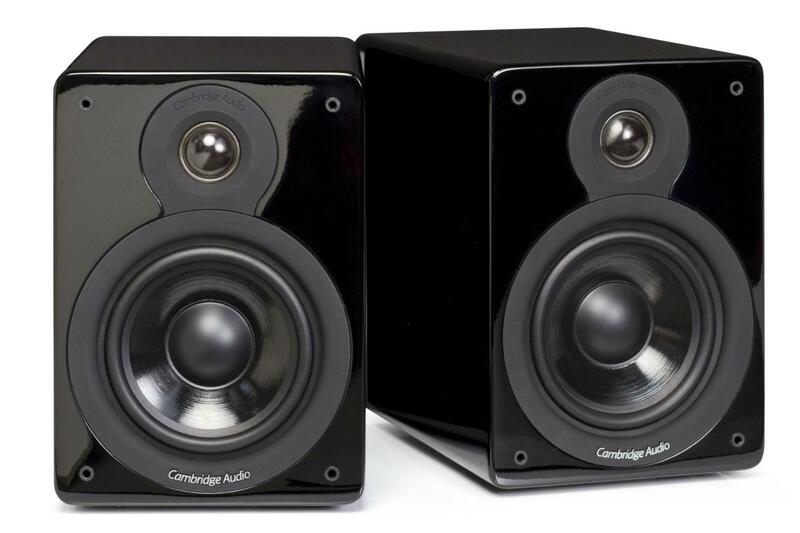 Cambridge Audio (CA) today unveiled its latest lineup of audio products, ready to cast hi-fi sound into the crowded halls of this year’s CES. Along with the official debut of CA’s acclaimed Azur 851 series of audio components, the company will be showing off its Azur 651W amplifier, a new set of shelf speakers called the Minx XL, and CA’s first ever concealable ceiling speakers, the Minx C46. Let’s dig into each product below to see what the British hi-fi gurus have in store for the big show in Las Vegas next week. Designed to condition the output of modern sonic devices for pristine amplification, the 851E preamp promises to create a signal path that is virtually free of harmonic distortion and noise. 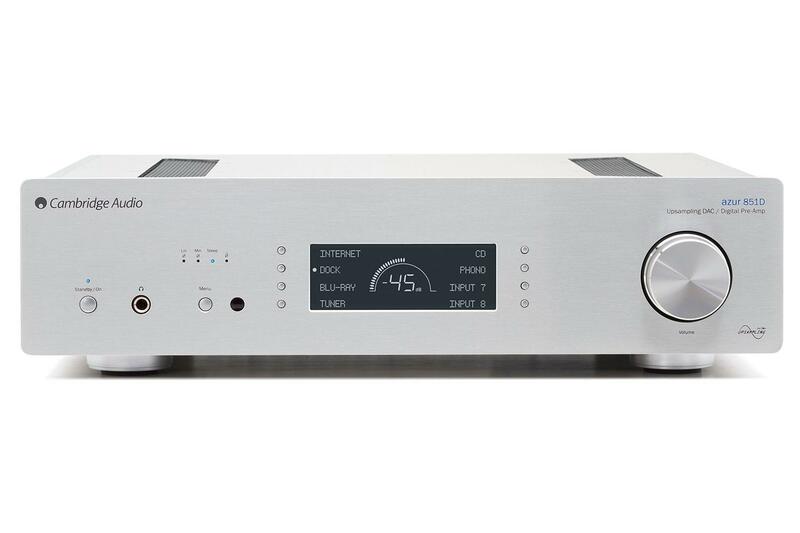 The device is specifically designed to work with Cambridge Audio power amps and includes advanced features such as three balanced XLR outputs, IR outputs and control bus, and a truly linear volume control circuit to channel vividly precise sound into your power amplifier. The flagship amp of the Cambridge Audio lineup, the 851W is built to deliver serious power in a refined and elegant package. The star attraction of the 851W is CA’s proprietary Class XD crossover displacement system, which packs 12 output transistors per channel, and is designed to include “the best of Class A and Class A/B amplification” for distortion-free signal with plenty of AB-style power. Highlights for the amp include a total power output of 200 watts stereo, or 500 watts RMS in a mono bridged configuration, a pair of toroidal transformers to support those wattage ratings, Terapin impedance buffering modules to separate amplifier and signal impedance, and an auto-standby mode to detect sound from its sibling 851E preamp. On the front lines of the battle to turn ones and zeroes into rich, smooth audio, the 851D DAC claims to improve on its predecessor, the 851C, using higher end components for more precise up-sampling of digital files. 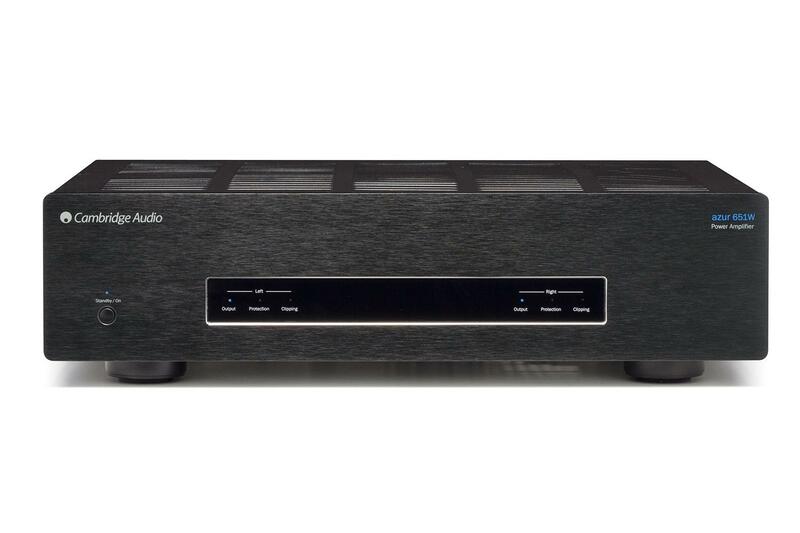 While Cambridge is mum on details, the company promises a wide array of digital inputs to bring sound into the hi-fi realm from sources as diverse as computers and smartphones, to media streaming devices and set-top boxes. Also notable is that no separate pre-amp is necessary betwen the 851D and an amplifier. The unit contains an output stage with volume control that will work seamlessly with any suitable amp. Like its more costly brother, the 651W packed with toroidal transformers and specifically designed by Cambridge to pair up with high-end digital preamps for pristine hi-fi performance at a relatively affordable price. 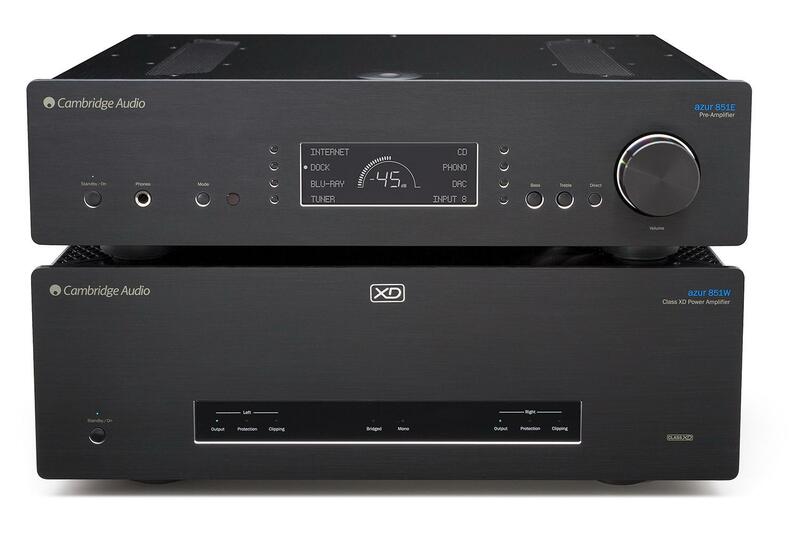 Using the tandem system should allow the amp to provide low distortion sound, with no transformer noise for seriously refined digital audio reproduction. Inputs for the device include both balanced XLR and unbalanced RCA analog inputs. CA is holding its cards close to the chest on the 651W’s specs, so we’ll have to wait to find out how much power it can push (and about any other features it boasts) at the show. Speaking of close to the chest, the Minx XL are perhaps the biggest mystery of the new lineup. 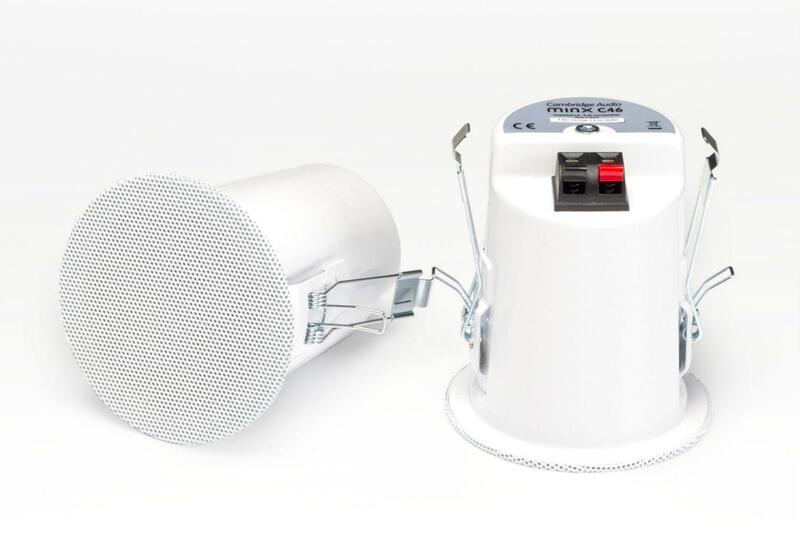 All we really know about the speakers is that they are relatively small, employ silk dome tweeters, and were created from scratch using CA’s “Sound First” principles for hi-fi reproduction in a compact package. All other questions will have to wait to be answered in Vegas, but the show will offer a first hand look at a product that won’t arrive till this spring. Looking like a futuristic cross between stage lights and a handle-free megaphone, the tiny Minx C46 speakers are designed to stay out of sight, and out of the way. The speakers utilize minuscule 80mm drivers (about 3.1 inches), sculpted with CA’s Balanced Mode Radiator (BMR) technology, which claims to give the speakers an extended frequency range, precise detail, and a wide soundstage to disperse sound throughout the room. While the 651W power amplifier and the Minx XL Satellite speakers won’t show their faces until sometime this spring, the rest of Cambridge Audio’s new lineup is slated to hit stores sometime in January. We’ll have a more up-close and personal introduction to the new stuff next week at CES 2014, so until then, stay tuned for more from the big show.